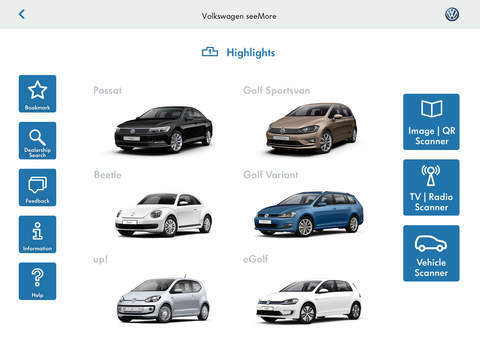 Volkswagen seeMore – the augmented reality app. A multi-media journey of exploration starts at the Volkswagen seeMore marker. The image scanner for posters, adverts, Volkswagen catalogues and QR codes. The audio scanner for adverts on the television and radio. 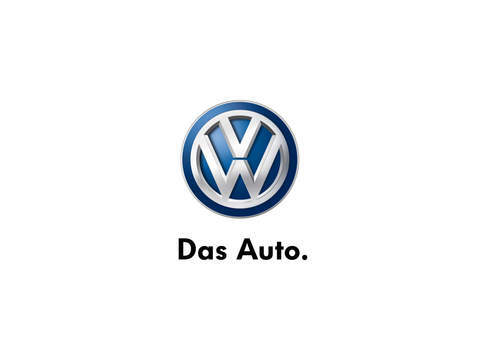 The vehicle scanner for actual Volkswagen models. Scanning marked media will transport you from the offline world into our digital environment. Thanks to the latest augmented reality technology, our product solutions are presented in a unique and interactive package. 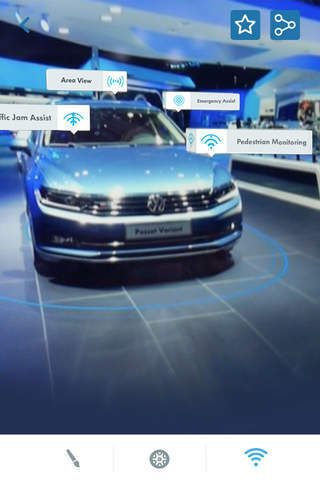 For example, vehicles and information are displayed in an animated, interactive and 3D experience, visible from a number of different angles or presented in product videos. Even without scannable elements, our customers already love our functional highlights, successful content and features. Have you already spotted an element that contains scannable content? 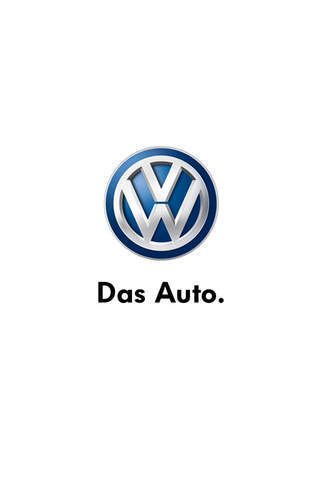 Simply start up the Volkswagen image, audio or vehicle scanner, scan the element and experience our exclusive content. Bookmark your favourite pages, or share content via Facebook, Twitter or e-mail. 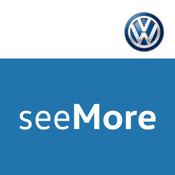 We would love to know what you think about Volkswagen seeMore. Use the integrated feedback function or dealership search to find your nearest partner for a personal appointment. 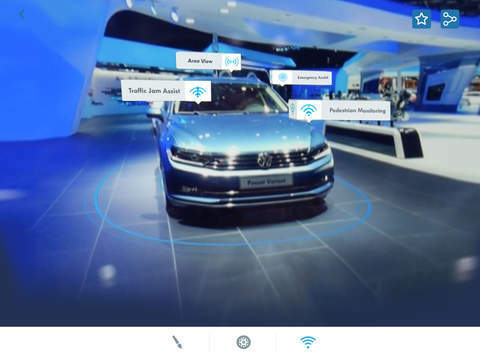 An interactive, multi-media experience: Volkswagen seeMore merges the real world with augmented reality...You may even see a Volkswagen magically appear in your living room!